Belgrade, Bergamo or another place? Several antennae throw their hat in the ring for the Autumn Agora 2015. AEGEE-Bergamo for example collected many support letters from locals in several countries. But also AEGEE-Beograd has many supporters in the AEGEE network, as this video shows. 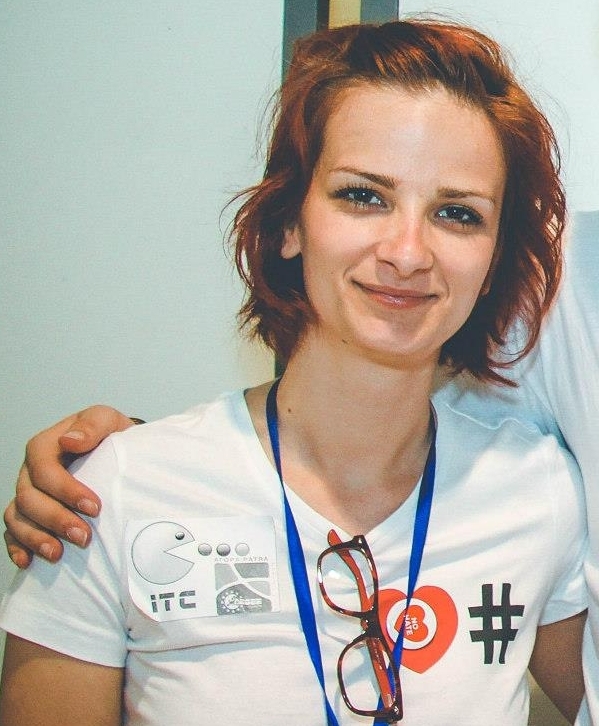 Jelena Stankovic, President of AEGEE-Beograd, told the Golden Times, why the Autumn Agora 2015 should be in her city. GT: Why did you decide to candidate for the autumn Agora? Jelena Stankovic: This was an idea for a long time in AEGEE-Beograd, and we already tried to apply a few times in the past, but it just stayed that way. We are now 19 years old, and in all these years we showed that we can be great hosts and organisers. Now we think we deserve a chance to show that we can do even better – and host the Agora. This can also be great opportunity to motivate new members in doing something this big. Not to mention the excitement of our Alumni members and Balkan antennae! GT: When did you first get the idea? Jelena: Last year, but we thought we need some more time to get ready. That time is now. Not just because of the situation in AEGEE-Beograd, but also in the whole of Serbia and the entire region. GT: What kind of ideas do you have for the Agora? Jelena: We will just say: Balkan Agora. GT: How many people can you host? Jelena: This depends on which type of accommodation we will chose in the end, but we want to be able to accept as many people as we can. GT: Can your antenna manage it? How many potential Agora organisers do you have? Jelena: For now we have a strong core team, and also organizers for each team, but the idea is to involve more new members, who are going to get the motivation to do similar events in the future. Also there are our Alumni members, who I think are at least as excited as we are! We also have our partners among the antennae of our network, who would be able to help us during the organization of event. GT: Which other locals are supporting you? Jelena: Of course there are the Balkan antennae, because this would be a Balkan Agora, and we are very happy because of this! It wouldn’t be the same and possible without them. Also we got the support from other antennae across the whole network, such as AEGEE-Leon and AEGEE-Thessaloniki. GT: In case you won’t get the Autumn Agora 2015, will you apply for an Agora in 2016? Jelena: Let’s say we hope we are not going to have the need to think about it! Hope to see you all in October 2015!